I need to get my logo for my new company designed. 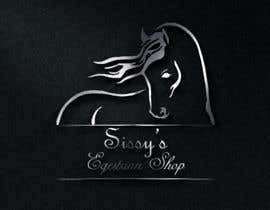 The company is an equestrian shop where I will be selling various horse products. 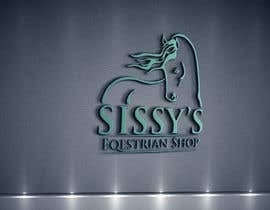 The company's name is Sissy's Equestrian Shop. I also need to get a business card, flyer and brochure designed very soon. I have got a specific image that I would like to use for my logo (see attached Horse Head). I have attached the original image and what I have come up with so long. 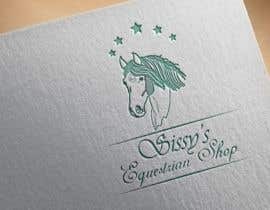 I want the outline of the horse be visible, no background and not too much detail so that it is easy to print. I have also attached an actual photo of my own horse for you to see the white marking on his face which I would like to have on the logo design. 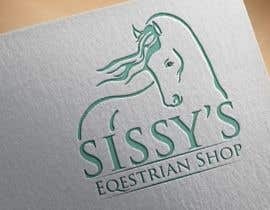 So my logo will be technically of my own horse. PRICE IS FOR THE FINAL PRODUCT IN FILE FORMATS JPEG, HIGH RES PDF AND VECTOR!!!! 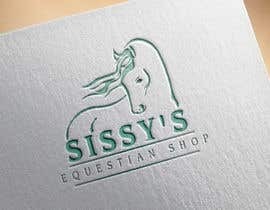 Logo Appeal: I like a horse's head with the name of my company Sissy's Equestrian Shop / Stylish font but easy enough to embroider and print on garments, caps, business cards, flyers and so on. 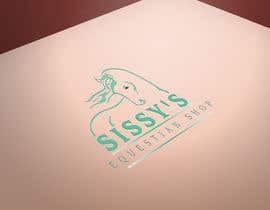 I would like everyone to remember my company because of my unique name Sissy. Primary use: garments, caps, business cards, flyers and give away merchandise (keyrings, pens etc). So i require High Res PDF and vector. 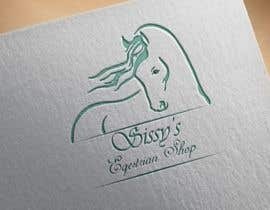 Shape logo: I would like to horses head without any background so that it is easy to use and place on the above mentioned items. As embroider charges per Stiches and printers per Colour. My company name must either be below or next to it. Tag line: I would love to have a tag line but haven't got any yet. Any ideas perhaps? Feeling / message convey: friendly, catchy, professional, honest and helpful. 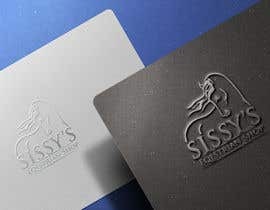 The products are very user-friendly and also very important when owning a horse. The contest it still on? THE CONTEST HAS BEEN EXTENDED FOR ANOTHER 3 DAYS! THANK YOU EVERYONE THAT HASS SUBMITTED THEIR ENTRIES SO FAR! I HAVE PUT THE PRICE UP TO R200 (SOUTH AFRICAN RAND) . STILL LOOKING FOR THE PERFECT LOGO FOR MY COMPANY!!!!! PLEASE CONCENTRATE ON THE LOGO FOR NOW ONLY! I WANT THE HORSES HEAD TO BE ABSTRACT, SOLID LINES, WHITE MARK ON HIS FACE OR EVEN A SMALL STAR THAT REPRESENTS THE WHITE MARK. PLEASE ALSO MAKE USE OF MY COLOURS MENTIONED IN THE DESCRIPTIONS. CONTACT ME IF YOU NEED MORE INFORMATION.